Fostoria glass was produced in Fostoria, Ohio, in 1887. Fostoria created a variety of pieces, including stemware, goblets and plates, along with dinnerware. 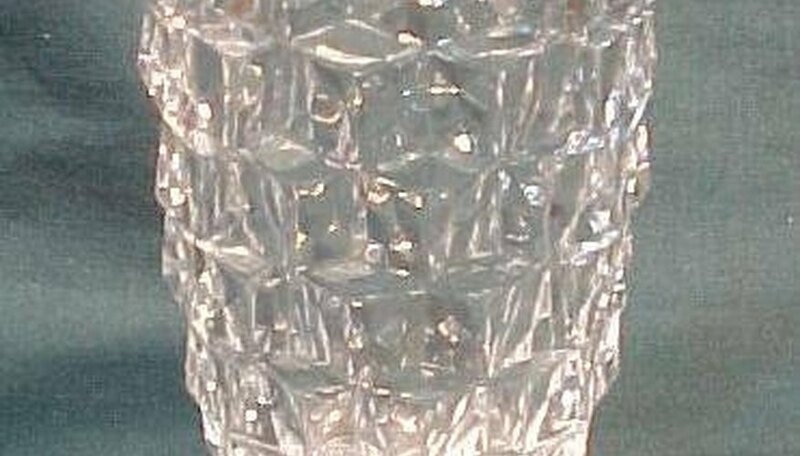 American Whitehall and Crystal Cubist both produce glassware that looks like Fostoria. However, you can always tell the difference. Fostoria glassware is clear and every piece is fire polished. Fostoria glass is highly collectible and many pieces are affordable for the collector, especially if you are not looking for the more popular ones. Fostoria glass took its name from the town in which the glass was produced in Ohio. In 1891, the company moved to Moundsville, West Virginia, and stayed there until 1983. Lancaster Colony bought the company in 1983. In 1986, the factory was closed. Fostoria produced a large variety of patterns. Some patterns are Baroque, Century, Colony and Corsage, to name a few. Many pieces of the early tableware were needle etched or wheel cut. This was a popular 20th century decoration. Decorations of ruby red or gold bands were another popular style of that time. The pattern "American" was Fostoria's bestseller up to 1915. Lancaster Colony leased the molds to Dalzell Viking Glass Company and continued to make the pattern until 1998. L.E. Smith Glass Company owns the molds now, and the "American" pattern line is still being made today. During the 1930s, the U.S. federal government subsidized glass manufacturers. Fostoria Glass was one of the manufacturers that received a subsidy. It produced "depression glass," a machine-pressed glass that was pressed into molds. It was extremely brittle. Pieces of depression glass were given away for prizes and gifts. Many movie theaters would hand out pieces of depression glass. 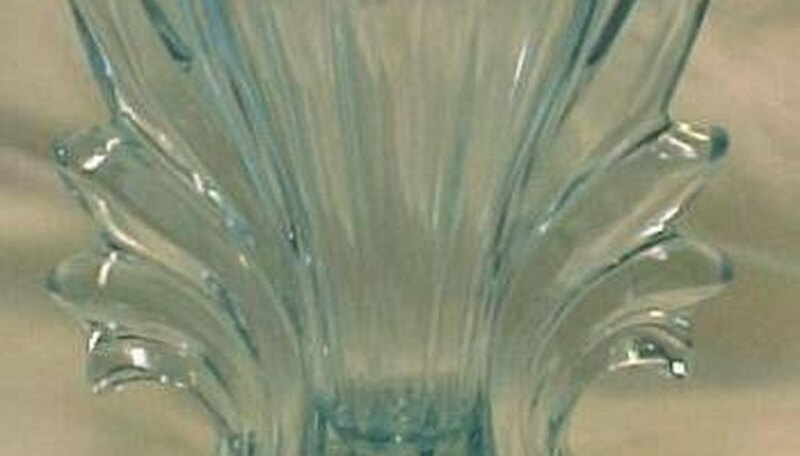 Fostoria Elegant glass, which was a much higher quality of glass, was produced and marketed from the 1920s to the 1950s. Elegant glass was usually hand finished. This would be acid etching, cutting patterns in the glass and fire polishing to remove mold marks. The bottoms were ground down so the items would sit flat. Elegant glass was distributed through retail stores. The production of this glass was an alternative to fine china. The popularity of Elegant glass eventually declined with the import of cheaper glassware and china. Fostoria glass is a popular collector's item. Most collectors prefer the colored stemware and dinnerware made by Fostoria rather than the clear glass that is in the same pattern. Because of the popularity of the colored stemware, it is valued higher.